This is my PC, it's my first gaming PC I have ever built! It is pretty good in my opinion, here are the parts! 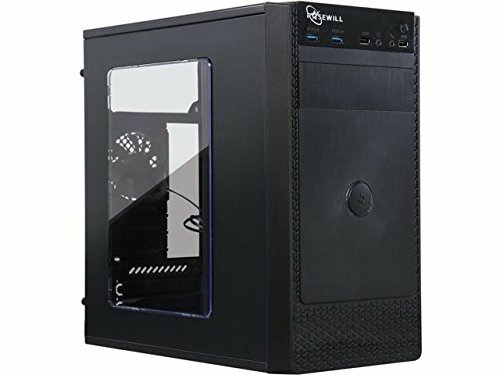 CPU: Ryzen 3 2200G 3.5 GHz Quad-Core - This is an amazing budget CPU, you can strike a deal for this around 90$ it is an amazing investment as it will help your PC when going with a budget build. 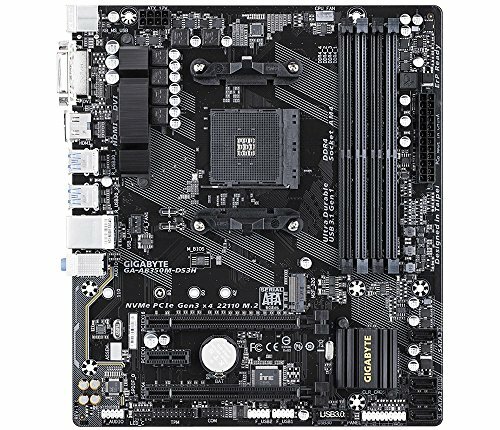 MOBO: Gigabyte GA-AB350M-DS3H Micro ATX AM4 Socket - This board is perfect for easy upgrades, it has an M.2 slot, PCIe, 4 DIMMs, and SATA slot. So it works well with my build. 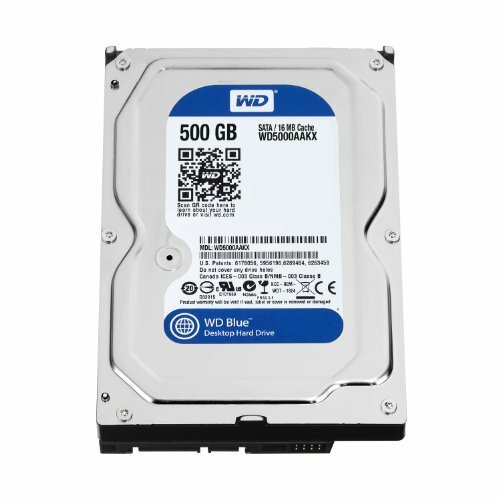 HDD: WD Blue 250 GB 3.5 7200RPM Mechanical Drive - Standard hard drive, nothing special. GPU: PowerColor Radeon RX 570 4 GB Red Dragon AXRX - This GPU is incredible, it's so good, I can play games like Fallout 76 at High, Forza Motorsport 7 at High, Fallout 4 at High, Wildlands at High, Witcher 3 at High, so many games I can play with this amazing GPU, it is a worthy investment, no doubt about it. 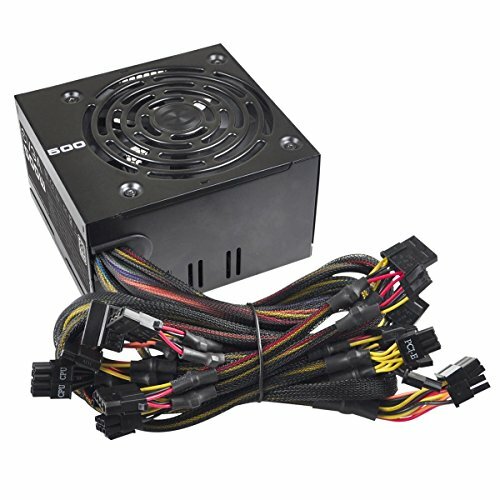 PSU: EVGA 500W 80+ - A little overkill for a 254W system, but who cares? Not me! Food: Party Size Bag of Nacho Cheese Doritos - Reasons. That's why. Drink: Mountain Dew (Specifically about 4 cans) - Reasons. Again. Other Drink: YooHoo! - Sweet, tasty, chocolatey, but small. I can chug a YooHoo in only 15 seconds. That's how small they are. 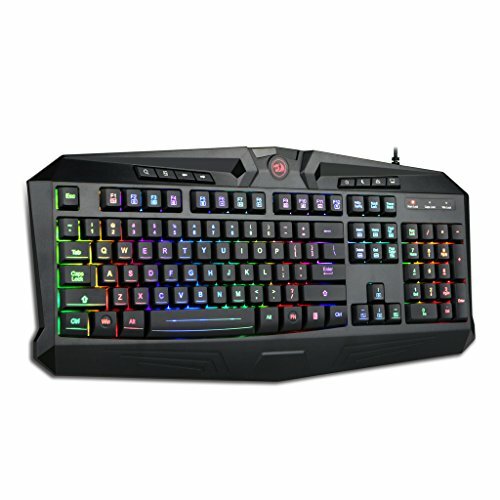 Keyboard: Redragon S101 Gaming Keyboard - I decided to go a little cheap on peripherals, I wasn't going to go cheap on parts though, this is a pretty good keyboard, it has RGB light sequences, overall a good keyboard. 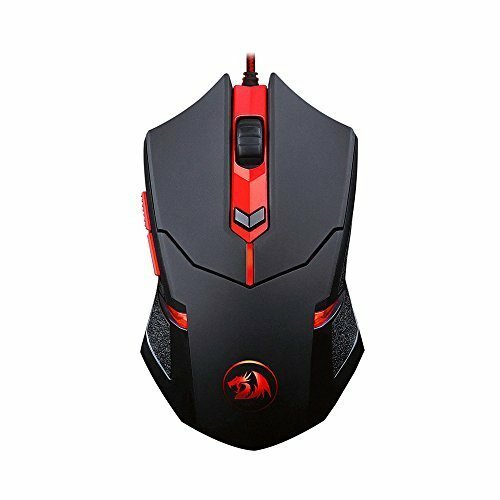 Mouse: Redragon Centrophorus M601 Gaming Mouse - This mouse has 6 buttons, (if you include the mouse wheel click) it has 2 on the left side, and 4 on the top. The 2 on the side are the programmable buttons, there is 1 button I don't know what it's used for, but when I click it all it does is flash red, click it 2 times, flash red faster, click it 3 times, seizure flash of red. Also, the right click button is very loose, if you put a small bit of weight on it, and will click. Like the specs and description, but your pics could use some work. Come on, put some effort into showing off your handiwork! I'm going to work on cable management, but the case gave me limitations because of the non-modular PSU. Nice build! Very reasonable price. I've heard that it is very important to have dual channel memory for Ryzen 3 2200G, performance will be increased significantly. But good work! That's completely incorrect. The double data rate refers to the memory being addressable on both the rise and fall of the clock cycle. That's a completely separate thing from Dual channel and Single channel mode, which is more like having your ram sticks in parallel, in a RAID 0 like array, to increase bandwidth. DDR ram gives a huge performance increase. Literally double. Single channel vs dual channel is more like nothing, or not much. 3%-5% in real world use. Here's a lengthy (cached, sorry) Gamers nexus link to Dual channel memory testing showing 0-5% benefit in real world. TOmas hardware have an ancient but still relevant round up of RAM specs in this review here: https://www.tomshardware.com/reviews/PARALLEL-PROCESSING,1705-15.html Which explains the differences between dual channel and DDR ram well. So the poster you erroneously replied to is correct - A single stick of 3000mhz ram (with AXMP enabled) is way better, some 20% better, than 2 sticks of 2400mhz ram. great job! I love my 2200g. it throws what ever I have put it through. you can download the ryzen master app from the AMD website that will allow you to overclock the cpu and gpu from the desktop interface. I'm new to overclocking, so I don't wanna mess around with that too much. I have added a GPU, and am planning on adding another 8GB stick of RAM. Why is there no dedicated graphics card? Because the cpu takes care of that. Its an APU and it onboard integrated graphics are very powerful; not 1050ti powerful, but enough. 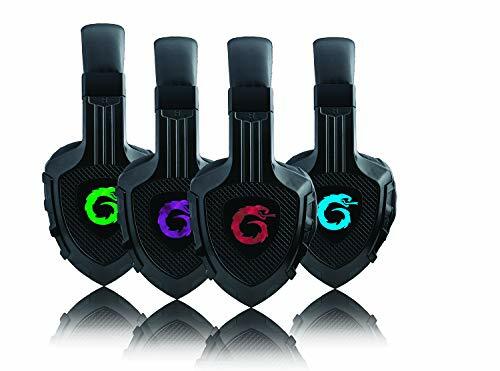 This is a great chip if you are at a tight budget for a gaming pc. There is now a dedicated GPU, for the system.